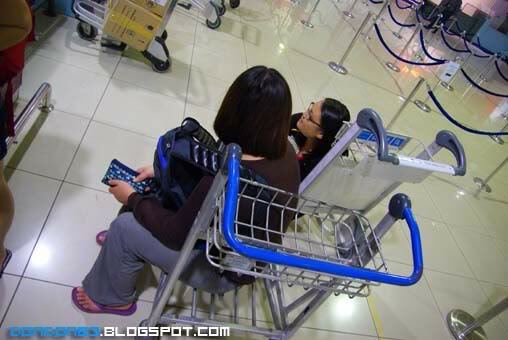 saw this at the duty free shop while waiting for boarding... look at the price... it say... RM13500.. RM13.5K!!! 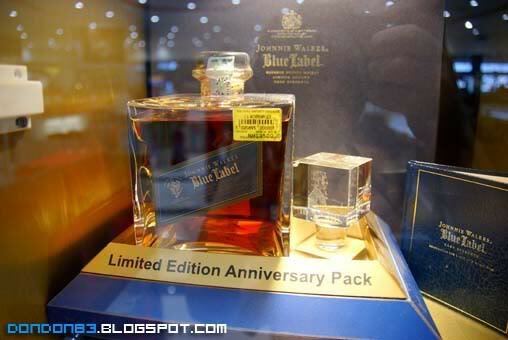 Limited Edition Anniversary Pack.. and it's tax free..any taker? 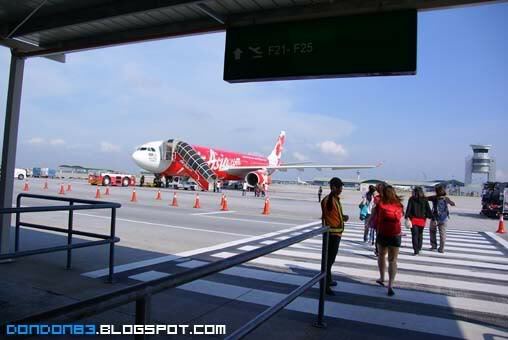 that's out flight... we're boarding it.. 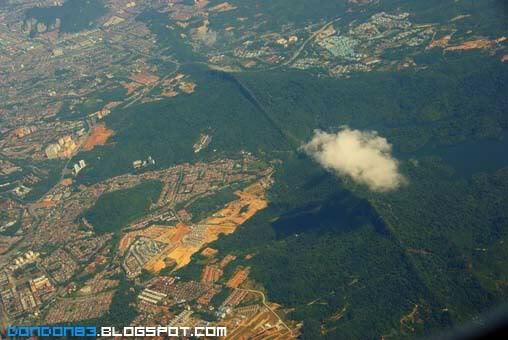 taiwan!! here we come!! yay yay yay, so excited to go Taiwan.. btw.. after taking this picture.. being warning by AirAsia worker there.. no photography in flght zone. hump?? 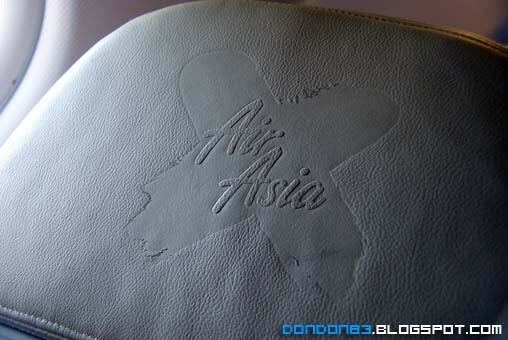 i'm on Air Asia X to Taiwan.. hooray!! 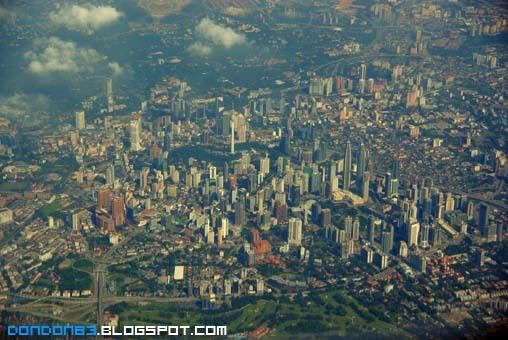 a Klang Valley view from top.. there is KLCC... and there is the KL tower... and more familiar building u can spot? 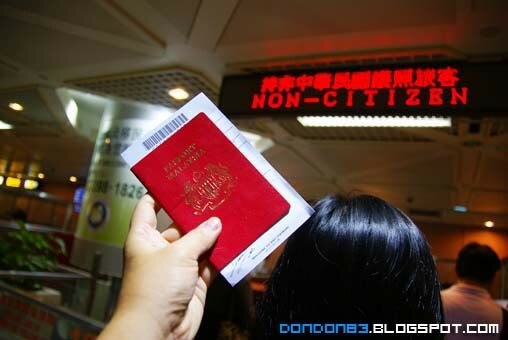 i'm here at Taiwan, yes.... waiting to show off passport and my Taiwan Trip is officially begin. 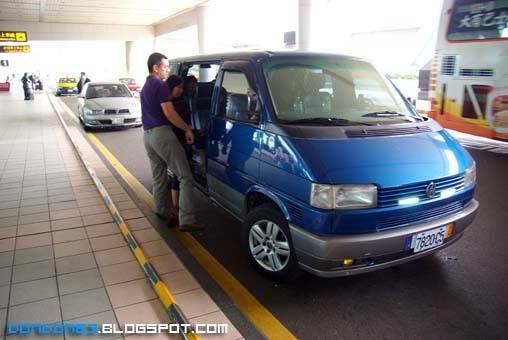 our Driver is waiting for us in taiwan.. and this is the Our Tour Driver and the Vehicle.. Taiwan Journey! let's Begins!! Did the driver follow you throughout your journey? Do you recommend this driver? Can you pls share his contact? Any email? Thanks.